Hey all! My name is Kadeen, and I am so excited to be sharing this topic with you. As a teacher of several years, I never thought “text evidence” would become one of my main instructional focus topics until I started tutoring 5th grade. I especially did not see the importance until I realized that many of my students were not passing their weekly reading comprehension assessments because they did not know how to reference the text for support. 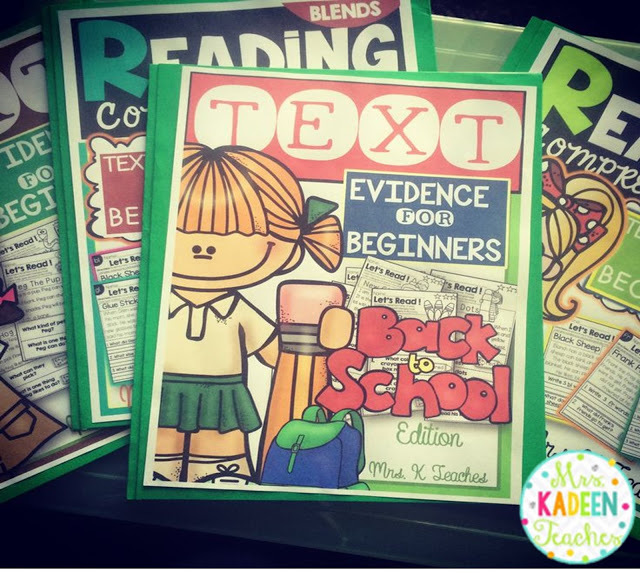 This article is intended to give you a few tips on starting with text evidence for the little ones. At one point during my career, I tutored 5th grade. When I tutored 5th grade, I realized that many of the students that I tutored lacked basic skills in referencing the text to support their beliefs. It was like pulling needles and threads to get them in the habit of referencing the text to support their ideas and thoughts. When I posed a question, they would pretty much give me something off the top of their heads. In most instances their answers or thoughts pertaining to the passage were incorrect. It’s kind of like they were picking answers out of a hat. I mean, answers that had nothing to do with what I asked or what we were even talking about. I was a bit shocked, to say the least. It was also very frustrating. Granted, some of their inabilities may have stemmed from lack of interest because of the super long and boring passages, but it was evident they had no strategies for completing the task at hand. I began teaching them strategies using super easy passages that incorporated text-dependent questions in order to build their confidence and to show them steps in referencing the text. After seeing this at the upper level, it prompted me to be proactive in 1st grade. I had no idea what I was getting into when I decided to create a step-by-step approach in implementing textual evidence in my small group routine. I began searching for short, leveled passages that I could use to introduce explicit text evidence (students find the answers right in the text). I could not find what I was looking for. I also wanted passages that only focused on drawing conclusions from the text using inferences, clues, and hints from the passage (inferential text evidence). I was not able to find passages that addressed both topics in a way that would be appealing to my group of students and also would also be effective in teaching them the needed skill. 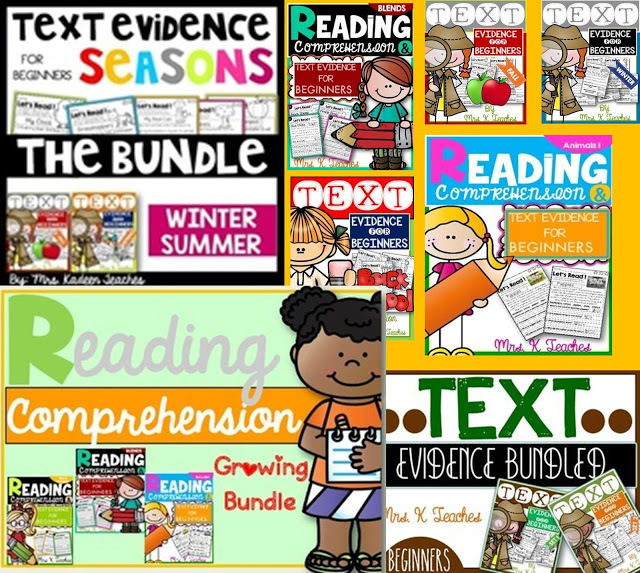 When I started Text Evidence for Beginners, the intent was to address this skill for the K-2 grade level in a fun and meaningful way. The passages needed to be short enough so that students would not lose interest or focus before they got to the “meat” of the lesson. In planning and approach, I knew there had to be lots of modeling and a good introduction to the types of evidence we can find in a text. I must say that when I started to use Text Evidence for Beginners, it made a world of difference in the way the students looked at the text. Now, every time we have a test or we read a story, it’s like a light bulb goes off in their heads. They immediately start circling, underling, or highlighting evidence for the answers they selected. So, here is how I got them looking back. Use passages that your students can actually read. I know this seems obvious, but it must be said. Reading above the students’ instructional level will frustrate them. They will probably give up before they even begin. They certainly will not enjoy reading and probably will cringe every time they have to attempt it. We all want our students to get to that level where they are reading like rock stars and where they are high readers, but the foundation has to be built before they can get there. You may even want to start out with a passage below their level to kind of “get their feet wet” and build confidence. You want to grab the attention of your students. Please, please, please…enough with the boring, long, drawn-out stories. I get bored myself as a teacher sitting through our reading circle, reading stories that have very little substance or interest. 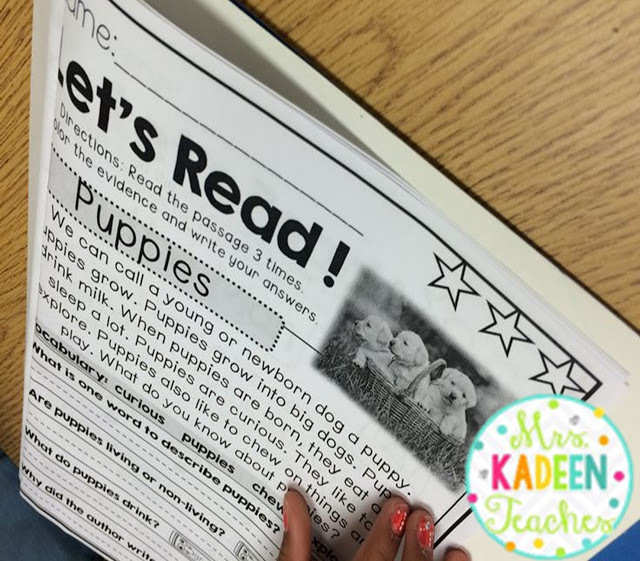 For introductory purposes and for the purpose of building a strong foundation in reading, the passages need to be short, interesting, and to the point for K-2. For example: When I start with a reading that talks about “chicken legs” or a “bug in my bun,” my students can immediately relate and are more inclined to read. Granted, this will not always be the case. As they grow and progress, yes, the passages become longer, more challenging, and possibly boring, but let’s put our best foot out there and give them a good start in reading. I always get them with an incentive to use colored pencils and crayons to color and highlighters to highlight new vocabulary. Be intentional in your instruction. Start with the end goal in mind. We want them to independently develop good habits of becoming detailed readers, scanning and searching the text to prove their claims, so we must be intentional in how we teach this. I first start out by teaching explicit text evidence. I show them using our poster that talks about how we can sometimes find the exact words in the text to answer our questions. I organize and plan for intentional instruction by using a reading folder during our small group. This folder includes only explicit text evidence passages to begin, and I model how we can find the answers directly in the passage. The passages are short, high interest, and only include a small number of questions so we can focus on looking back. I do these practices for a few small group lessons and then switch the lesson and passages to inferential text evidence. In doing this they are able to see the different ways in which they will have to approach a text. 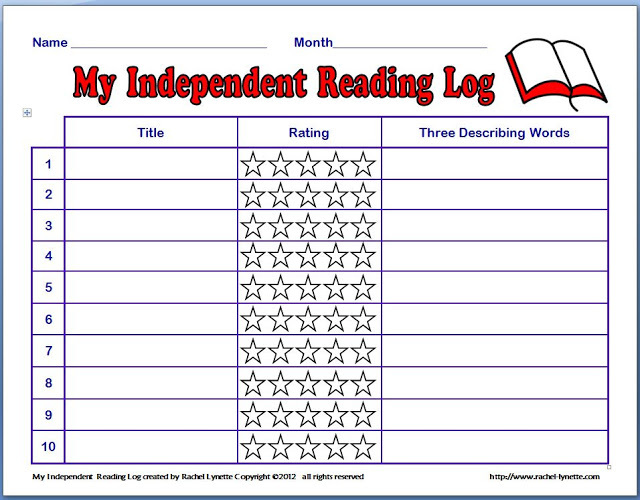 Then, I place these passages as small reading packets in our centers for them to continue practicing. I sometimes project a story during whole group and work through the process by having students help come up with the correct answers. Make them accountable for what they are learning, and monitor their progress. Create a sense of accountability. Whenever you read together, challenge them with questions, and tap into their critical thinking skills. Assess with weekly reading passages, and don’t let them hand it in until they have underlined, circled, or colored in the support for their claim within the text. 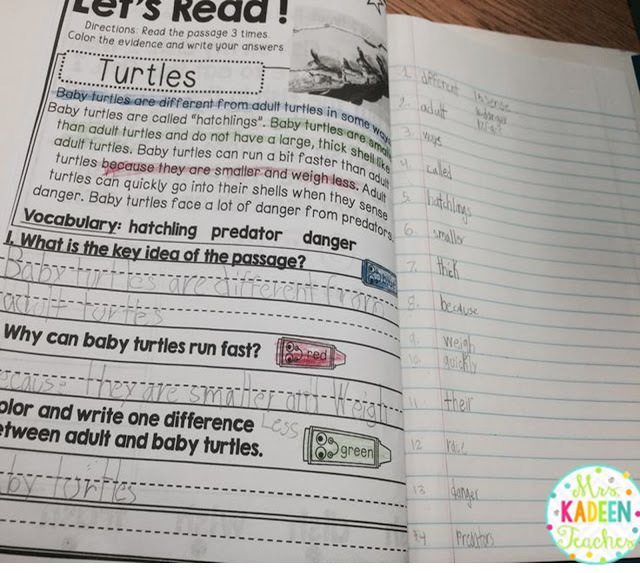 What we are really wanting them to do is practice and get into the habit of doing these procedures that will help them become successful, critically thinking readers. The procedure is so important, especially as they continue on through the grade levels. 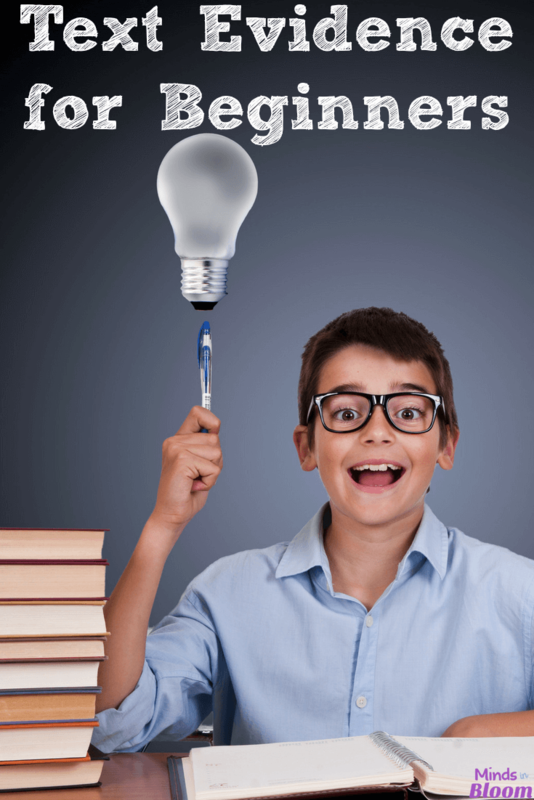 We know with our different high-stakes testing they will be challenged. So, they need as much practice as they can get until it sort of becomes second nature. Continue the growth process and move them through depth of knowledge by increasing the level of the passages they read. As my students continue to grow, I begin to use longer and more in-depth passages. Many of these may include vocabulary focus. They may be monthly themed fiction and non-fiction passages, but they are increasingly harder. 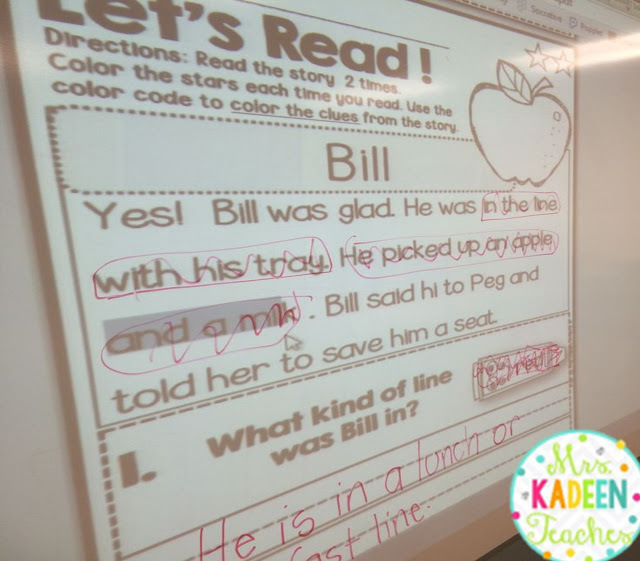 On the left they read and use the text and color coding to answer the questions, and on the right they write vocabulary focus words from the passage. You can organize and store these folders any which way you would like. 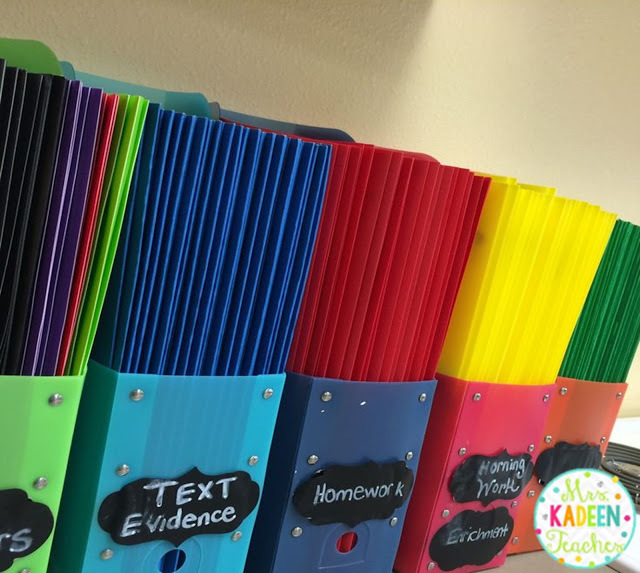 I use regular folders to organize each seasonal set of text evidence passages. 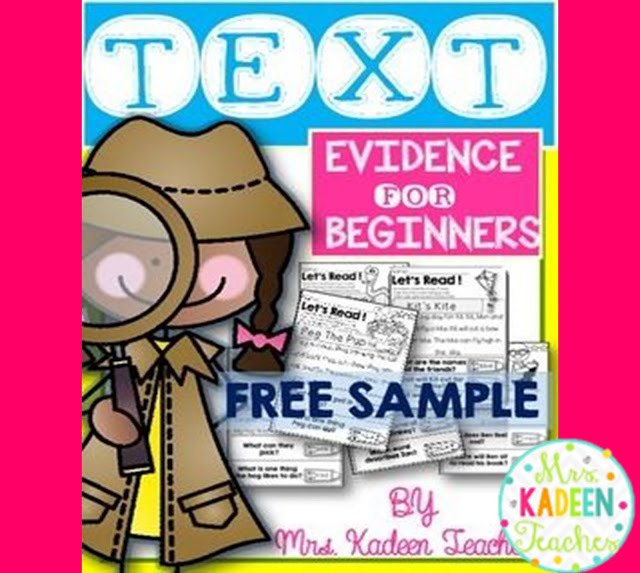 If you would like to try “Text Evidence for Beginners,” you can check out this freebie and the many other text evidence starter passages from my store, Mrs. Kadeen Teaches. 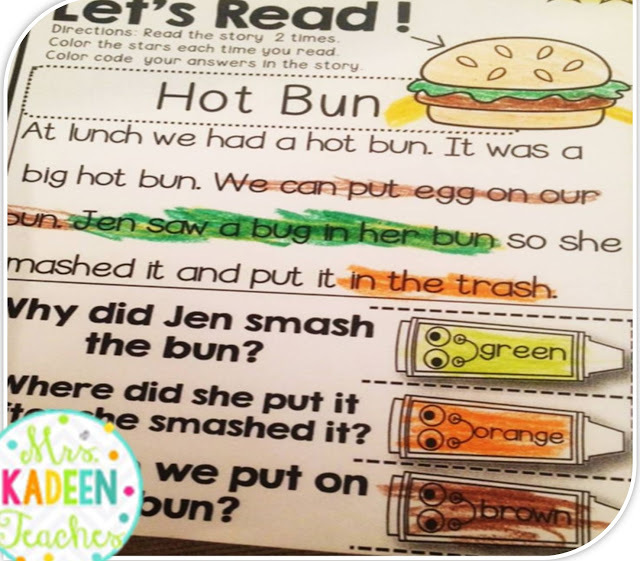 Kadeen is a 1st grade teacher from Florida. 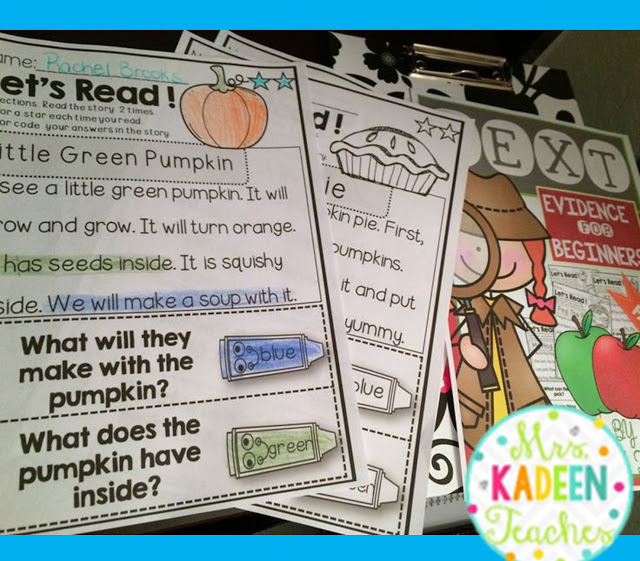 She loves teaching, blogging, and creating fun and useful resources for teachers. When she’s not teaching, you can find her blogging, working on a new project, or hanging out with family and friends. 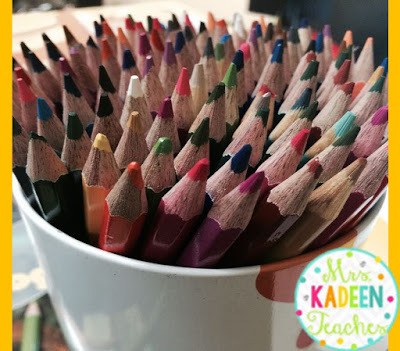 You can learn more about her ideas and tools through her Teachers Pay Teachers store and her blog. Hello Kadeem: I’m interested in using your material for teaching text evidence. My students are young adults 16-21 years old have special needs and are English language Learners. Can you recommend a specific material? Thanks Amercy Shields ENL teacher BrooklynNY.